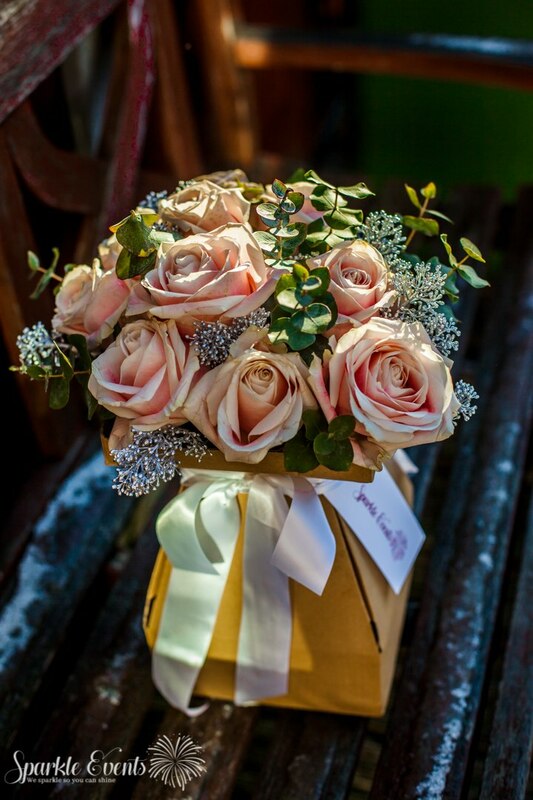 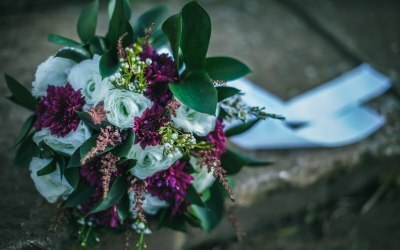 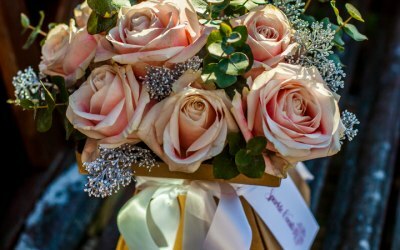 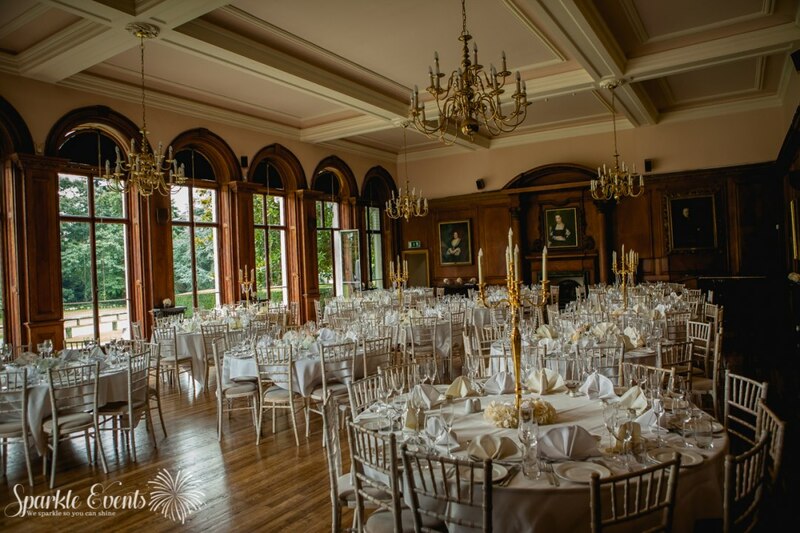 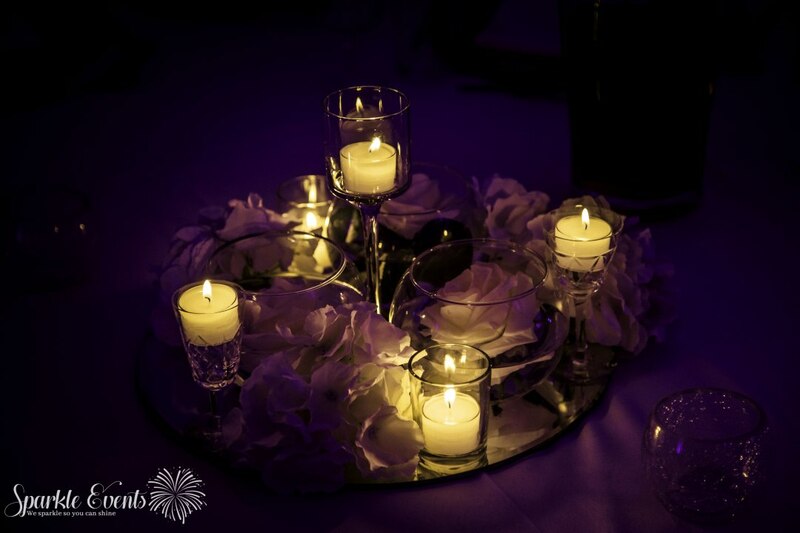 At Sparkle Events, we specialise in event styling and floristry for weddings and special occasions; we are able to turn even the most ordinary or familiar space into a venue that is elegant and breathtakingly beautiful. 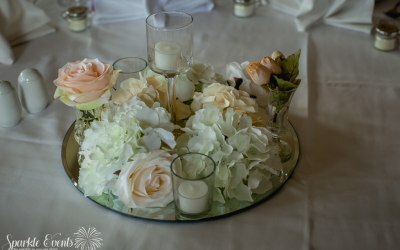 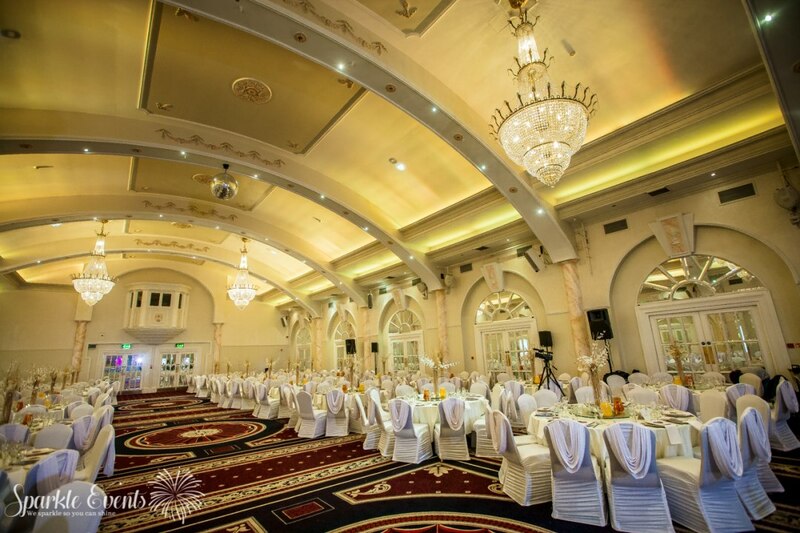 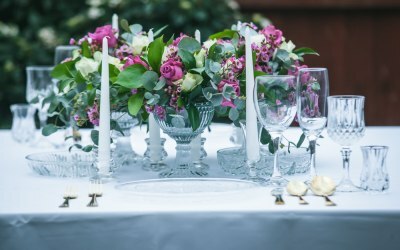 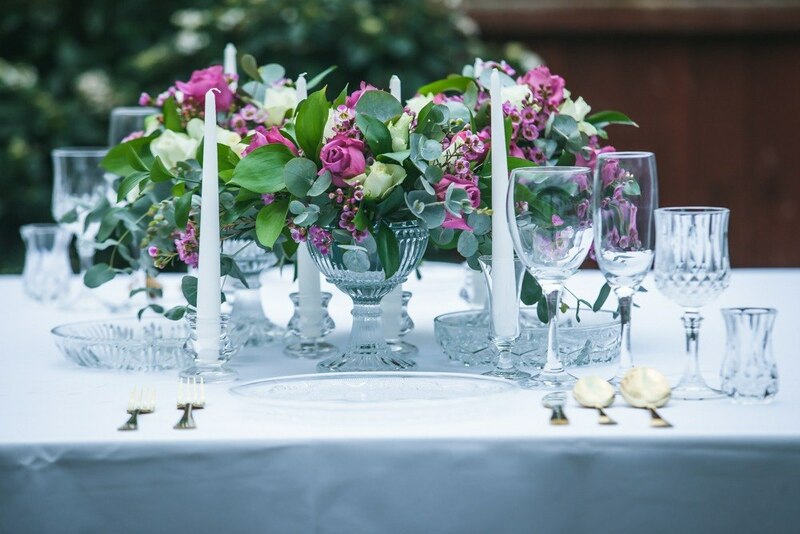 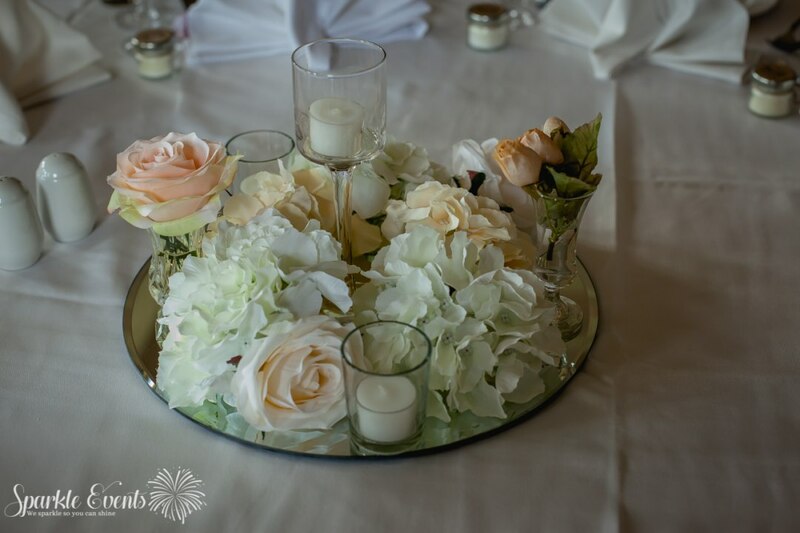 We offer a complete range of services to create the perfect ambience, providing everything from chair and table decorations to beautiful floral centrepieces. Your event is unique, so we provide a completely customised service. We don’t offer off-the-shelf packages or themes – we listen to you and take the time to understand exactly what you need. 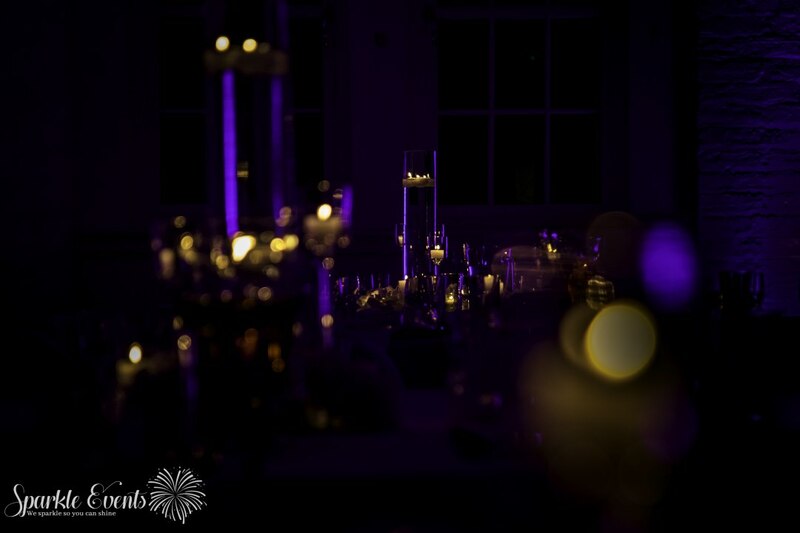 If you need inspiration, we can provide it – we have experience of working on all sorts of weddings and events, matching all types of budgets, all over the country. We will help you create the wedding of your dreams – from extravagant glamour to intimate romance and anything in between. If you are looking for a creative and committed team to help you set the scene perfectly for the most special of days, please get in touch. 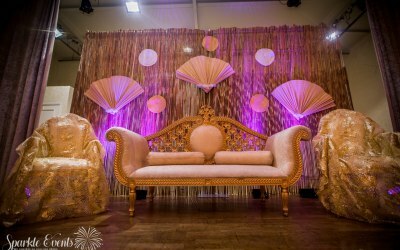 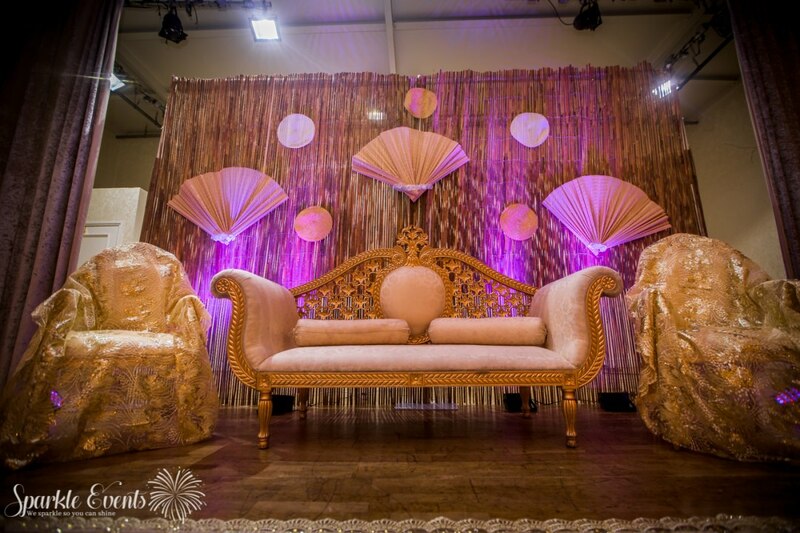 Get quotes from Sparkle Events and others within hours.